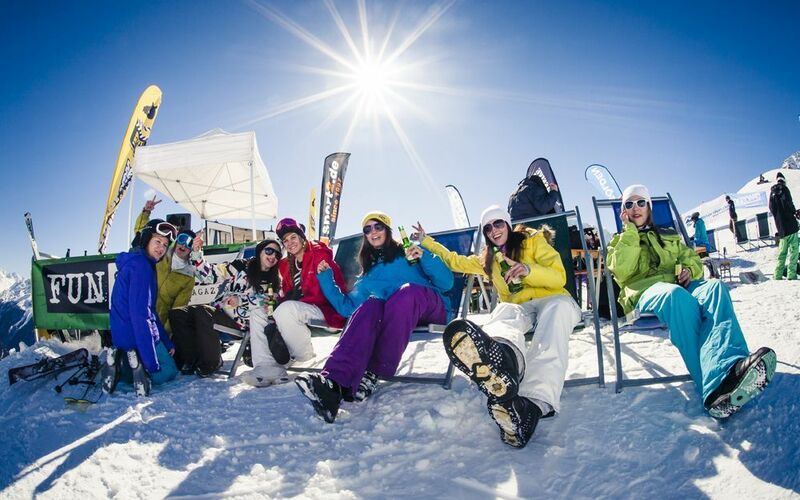 Thinking about booking a group ski trip, but don’t know where to start? 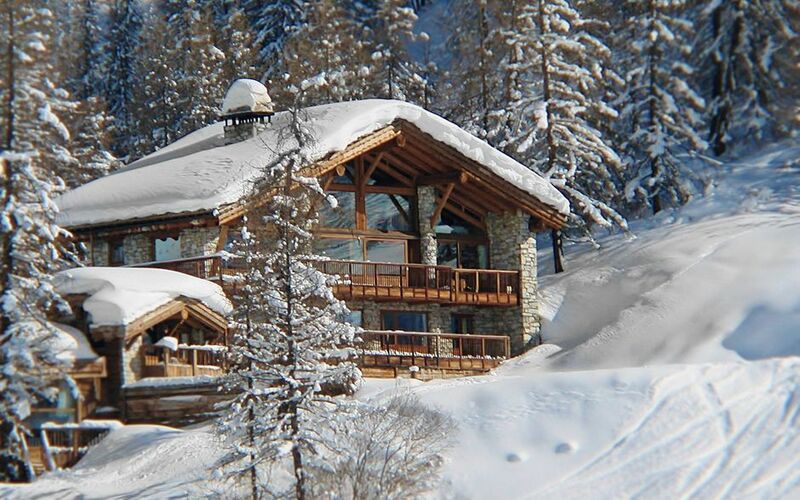 Finding the most suitable accommodation in the best ski resort to suit everyone can be time-consuming, but our knowledgeable experts can help. Don’t worry if within your group there are non-skiers and off-piste fanatics, friends who want to have a quiet time alongside those who like to party, or even if the friends and family you’re getting together are scattered around the UK (or world). 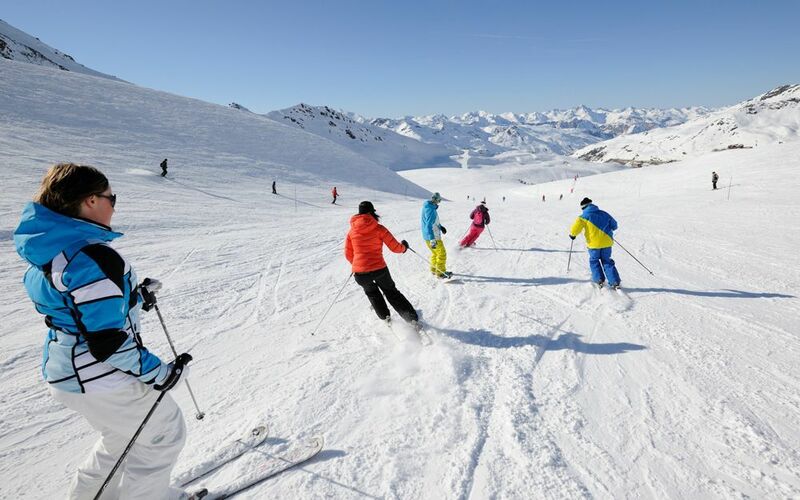 It is possible to cater for everyone’s needs, and we have more than 30 years’ experience planning group ski holidays so can provide all the help and advice you need. We can guide you through every step of the way to ensure you have the perfect tailor-made package. Meanwhile, here our are top tips for booking a group ski holiday. You need one person in charge of booking a group ski trip and, if possible, they should have some ski experience. That doesn’t mean they do all the work: tasks can be delegated to everyone within the group, but the leader will be the person sending out correspondence and making the booking. Hotels mean less work but could lead to a less cohesive experience whereas a catered chalet is ideal for group ski trips; no one has to shop or cook, you can all eat and relax together and choose between exclusive use or sharing with others. Self-catering apartments are also a great option, offering flexibility and, if you don't want to cook, there are many catering companies that will deliver meals. View our guide to choosing accommodation here. Establish everyone’s skiing ability from the outset. 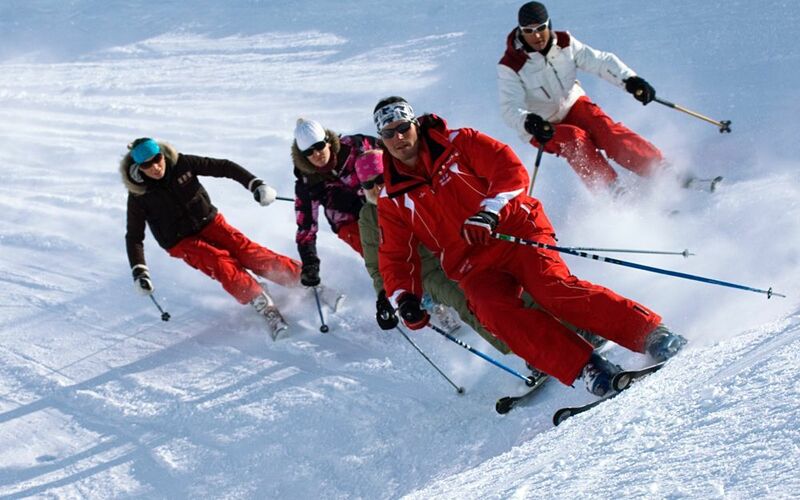 In a group of mixed abilities, that includes expert skiers and people who have never stepped foot on a piste, so you need something to suit everyone and within the lowest budget. Don’t just look at the well-known mega resorts, particularly if you have several beginners. Small, friendly resorts offer great value for money and can be easier to navigate. 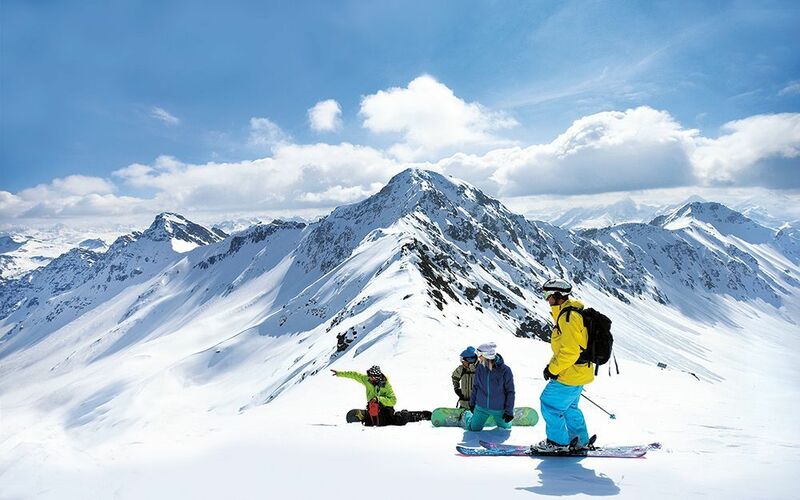 View the best ski resorts for groups here. 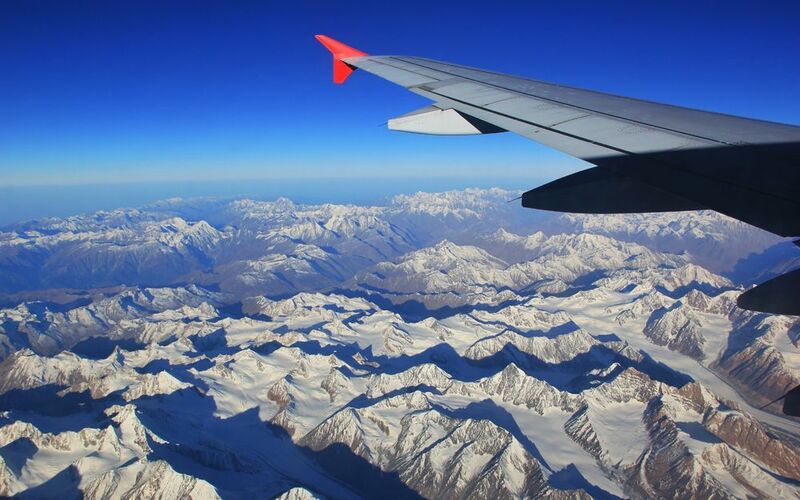 Consider the many regional flights available from the UK when booking travel, most operate at a similar time so won’t require too much waiting at your destination airport. Talk to our experts about the different options for resort transfers. Depending on the size of your group, a private taxi or coach could offer better value and convenience than a shared transfer. You may even choose to self-drive or take the train, both of which can be fun and often cheaper than flying. The group leader should be in charge of finances. If you book early you can take advantage of group booking deals; often a chalet or tour operator will offer one or two places free if you book a certain number of people. Set clear deadlines if you’re paying in instalments, and once in resort, operate a kitty system to keep spending fair. 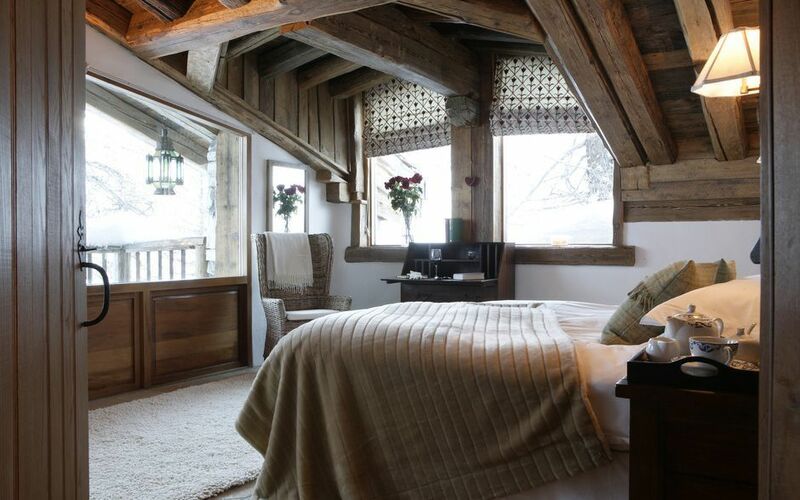 If you opt for a catered chalet or self-catered apartment, look closely at the room configuration and, if possible, choose who will have which room in advance. Make sure everyone is happy and if necessary, those who have en-suite rooms may want to pay a little more. Also work out how many people per bathroom and who will share to save time when you arrive and ensure everyone is happy. This is one of the most important aspects of a ski holiday, so if anyone has any dietary requirements they should declare it before you book. This will ensure the accommodation can cater correctly, but also that you can be sure of choice in resort. At the beginning of the holiday, or even before you leave, consider booking any restaurants you need for group lunches or dinners (if you opt for a catered chalet the staff will have one night off each week). Consider carefully your après ski needs before you pick a resort; do you want to be out every night? Or not at all. If you have non-skiers or beginners, it’s important to choose somewhere with lively après bars in the resort, or easily reached by one pedestrian-friendly lift, so you can all meet at the end of the day, regardless of ability. It could also be worth booking a table or an area if there are a lot of you. 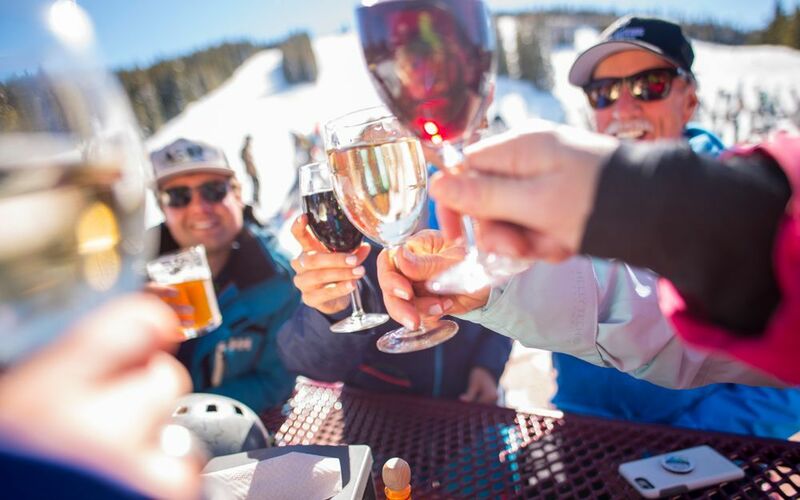 View our guide on group après ski here. If several members of the group want ski lessons, talk to us about booking a private instructor rather than enrolling in ski school. This can be cheaper, and offer better value for money as you will progress more quickly. It can also be a fun way of discovering the best runs in resort; and if some of your group want to ski off-piste it’s crucial that they do so with a qualified instructor or ski guide. Our experts are able to help find the right fit for you.